Diane Freeling (JoBeth Williams) is about to take a bath. 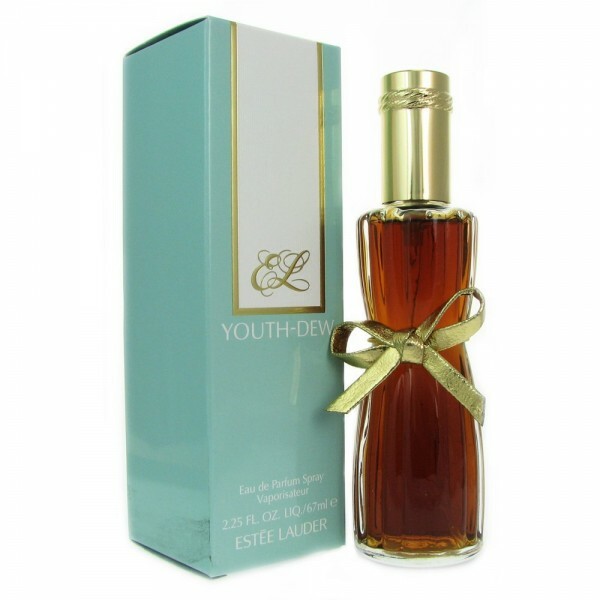 On a shelf in her bathroom, bottles of Ralph Lauren Lauren and of Estee Lauder Youth-Dew are visible. 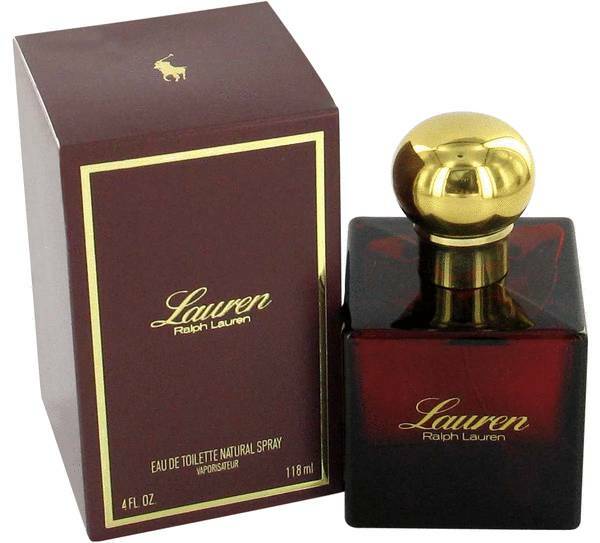 The floral woody scent by Ralph Lauren was launched in 1978; the oriental spicy fragrance was created by Josephine Catapano and launched in 1953. Thanks to my friend Jennifer for the Ralph Lauren id.